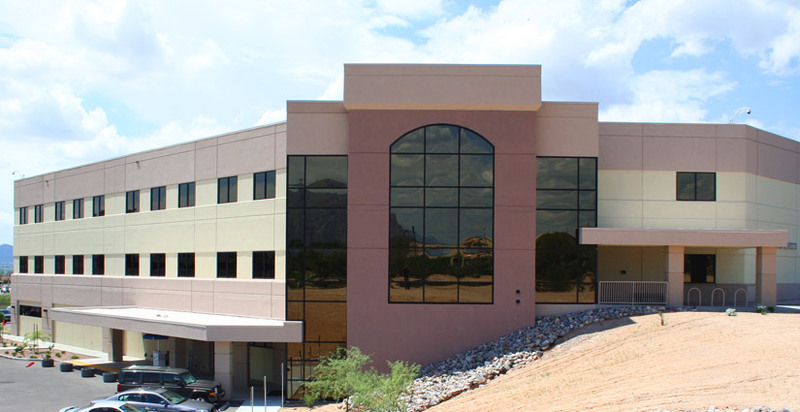 Northwest Tucson Surgery Center (NTSC) is a 19,000 square-foot facility on the campus of Northwest Medical Center. As a department of NMC, NTSC features five fully equipped operating rooms, two procedure rooms and two pain/treatment rooms. 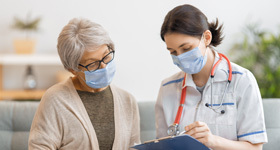 Conveniently located on the southeast corner of La Cholla Boulevard and Orange Grove and easily accessible from major roadways, the center serves the entire Tucson community and offers quality outpatient surgical care. Northwest Tucson Surgery Center is open Monday through Friday from 6 a.m. to 5 p.m.